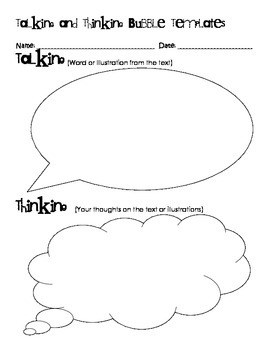 This is a collection of graphic organizers I use to teach different reading strategies that help students become thinkers. 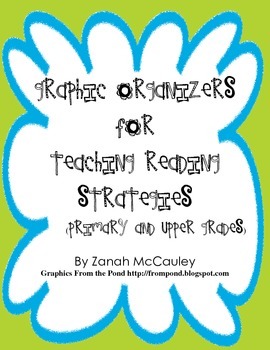 There are a total of 14 graphic organizers and 1 poster showing the reading strategies. The strategies include making connections, visualizing, questioning, inferring, and synthesizing. 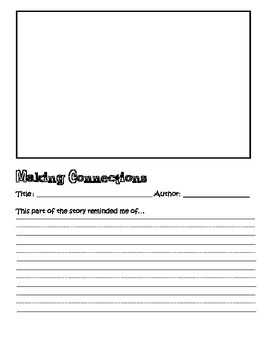 These graphic organizers can be adapted to use with any book. They can be used as a whole group lesson, independent work, guided reading work, or partner work. These can be used all year long. 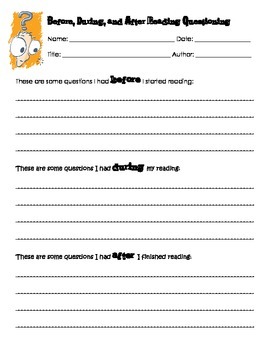 It can also be adapted for any grade level since illustrations can be in place of student writing.